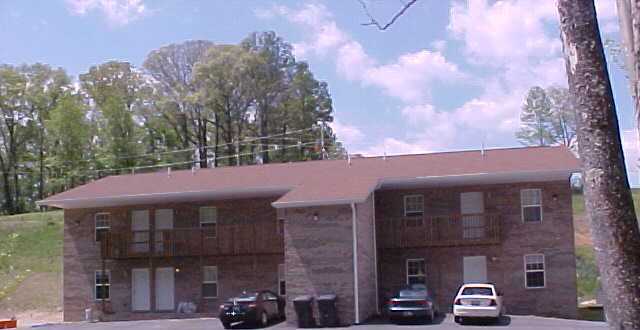 APARTMENT RENTALS - 1 BEDROOM - Ball Realty & Auction, Inc.
Ball Realty offers one bedroom apartments in two different locations. Both of these locations are within 3 miles of the LMU main campus. 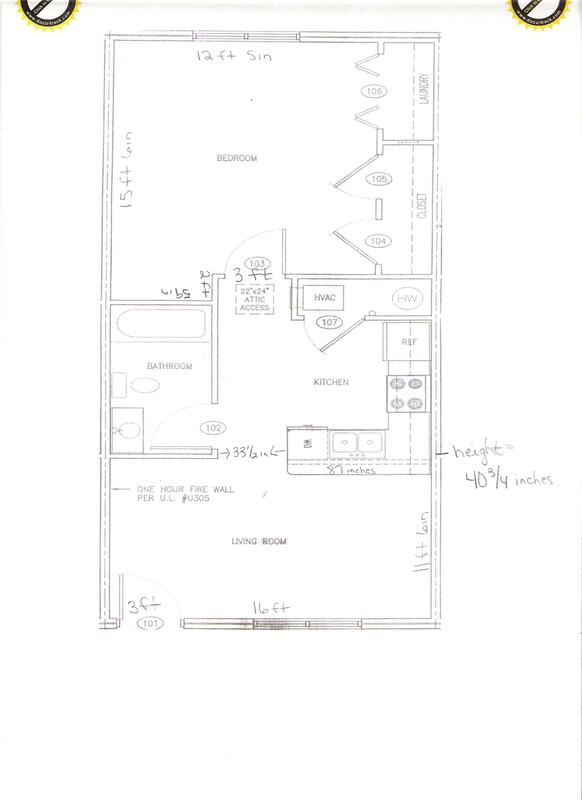 Both locations offer apartments of the same floor plan.These one bedroom apartments are 640 square feet. 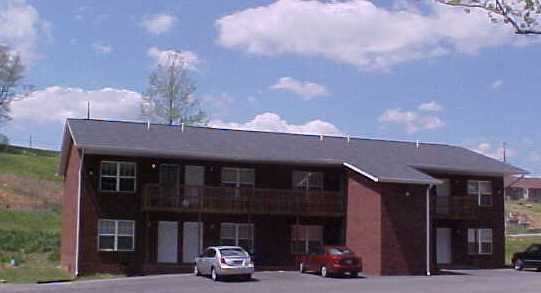 The monthly rent is $595.00 with a $500.00 security deposit and a one year lease. The monthly rent does include water and sewer. The apartment have stove, refrigerator, dishwasher, and garbage disposal furnished. They offer washer/dryer hookups. For more information or to schedule a viewing please contact Paula at phoskins@ball realty.com or 423-626-9393.